When a patient elects to make cosmetic improvements to their smile, the results will make them smile! One of the most common treatments to enhance your smile is teeth whitening. Whitening your teeth has never been so simple and efficient! At Smiles by Design, we offer Zoom!® teeth whitening. It is a one-appointment process with dramatic whitening results! Most patients see an average of 5 shades whiter in just one visit! If you are interested in this popular procedure, call our Grand Rapids office to set up an appointment, and be sure to ask about our New Patient ZOOM!® Special! Your enamel is the porcelain-like exterior that protects the inner part of the tooth. Over time, the enamel can become stained for a variety of reasons. Most commonly, dark colored foods and drinks, particularly coffee, tea, and wine have intense color pigments that attach to the enamel. Other factors that can dull the brightness of your smile include tobacco use, age, trauma, or taking certain medications, such as antihistamines. Our office enjoys helping patients transform their smiles by offering teeth whitening as a cosmetic service. At Smiles by Design, we use Zoom!® in-office teeth whitening, as well as take-home options. 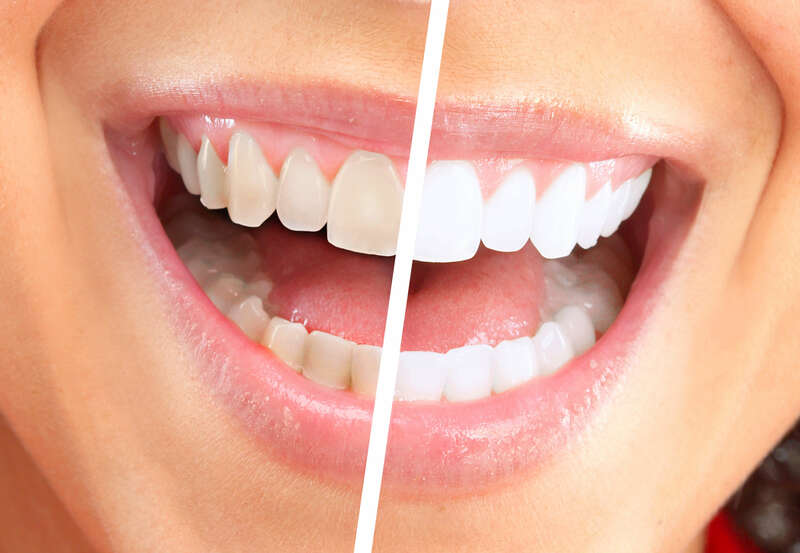 When a new patient comes in for an exam, x-rays, and their first teeth cleaning, they have the choice of a free take-home whitening kit, or if they prefer to leave the work to us, we offer Zoom!® chairside treatment at a deep discount! Zoom!® has become our preferred product for because of its dramatic and instant results! Our convenient take-home whitening kits grant a noticeably whiter smile over the course of days or weeks, depending on the frequency it is used. We’ll fit you for the customized trays, and you can choose when to use it at home, at your convenience. Schedule Your Teeth Whitening Appointment in Grand Rapids Today! Dr. David Boone and our dedicated team at Smiles by Design are committed to providing a professional, yet friendly environment for patients. If you are interested in quality ZOOM!® chairside or take-home teeth whitening in Grand Rapids, call us today to schedule an appointment!